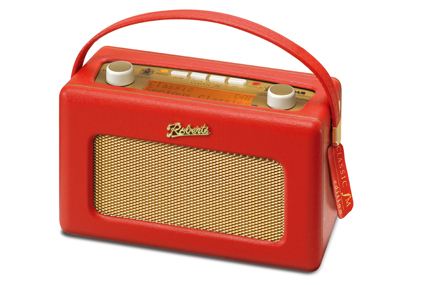 Advertisers spent £679.2m on commercial radio in 2017, representing 5.2% growth on 2016, according to industry body Radiocentre. It means the medium has attracted a record spend for the second year in a row, and outperformed the overall ad industry’s Advertising Association/WARC estimated growth of 4.7%. According to Radiocentre, 12 out of the Top 20 radio advertisers now spend more than 20% of their total advertising budget on radio, and over half of those same advertisers increased their spend by 40% or more. All formats, including local and sponsorship & promotion, saw increases in revenue, however there was particularly strong growth for both national spot airtime and digital advertising. Tesco increased its investment "significantly" to £7.8m for its Food Love Stories activity, while Amazon raised its total spend by 118% to £5.2m and eBay by just under 40% to £8.4m. Sky remained the UK’s biggest radio spender, increasing spend on the medium by 46%. The motor industry remains the biggest sector for radio advertising and other traditionally strong categories such as fast food brands grew significantly underpinned by increased spend across McDonalds, KFC and Dominos. Siobhan Kenny, CEO of Radiocentre, said: "Commercial radio is currently enjoying really positive momentum in terms of both audiences and ad revenues. It’s great this success is attracting new advertisers to the medium and encouraging existing advertisers to increase their commitment."